Carolyn Wakefield, our Administrative Assistant since 1997, retired in June, 2017. We appreciate her years of service to the program and our students. She served 6 Unit Scientists and over 60 graduate students! Dr. Beth Ross joined the SC Unit in March 2016 as AUL-Wildlife. Dr. Patrick Jodice is the Leader of the SC Unit. Scientists in the SC Unit hold academic rank at Clemson University and teach graduate level courses in ecology, wildlife biology, and conservation biology. We advise graduate students and oversee a variety of research projects that predominantly focus on applied issues in natural resource management that are of importance to our cooperators. 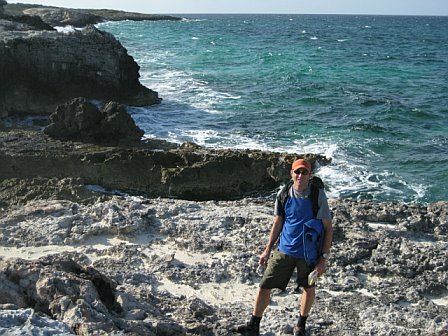 Research occurs not only in South Carolina and the southeastern U.S., but also in regions such as the Caribbean, Great Plains, Gulf of Mexico, and Pacific. 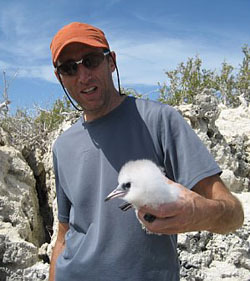 Research is funded through a variety of sources including The South Carolina Department of Natural Resources, The U.S. 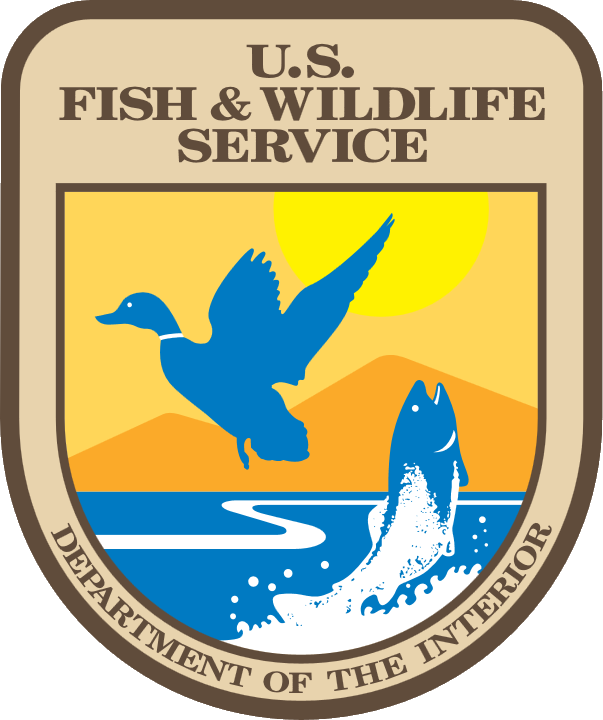 Fish and Wildlife Service, Bureau of Ocean Energy Management, The National Fish and Wildlife Foundation, The National Park Service, and other federal agencies and NGO’s. The academic home for the SC Unit is the Department of Forestry and Environmental Conservation at Clemson University where Dr. Jodice holds a faculty appointment as Full Professor and Dr. Ross as Assistant Professor. Scientists also have ties with the Biological Sciences Department; The Department of Parks, Recreation, and Tourism Management; The US Forest Service Southern Research Station; and the Institute for Parks. Our office is located in G-27 Lehotsky Hall. Our office is located in Lehotsky Hall, located on Jersey Lane across from the Brooks Center for the Performing Arts.